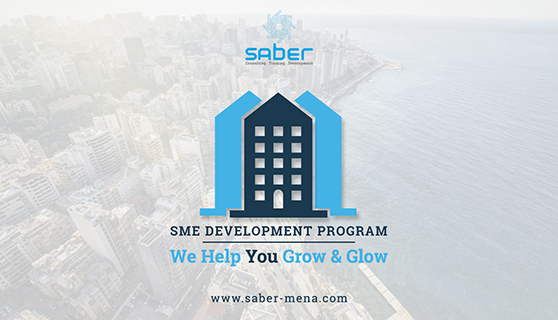 Small and Medium Sized Enterprises (SMEs) are important to almost all economies in the world. They typically account for more than 90% of all firms and are responsible for the majority of employment generation. Consequently, they play a central role in economic growth and social development. Most SMEs face many critical challenges such as competition, limited financial resources and lack of management skills and training. 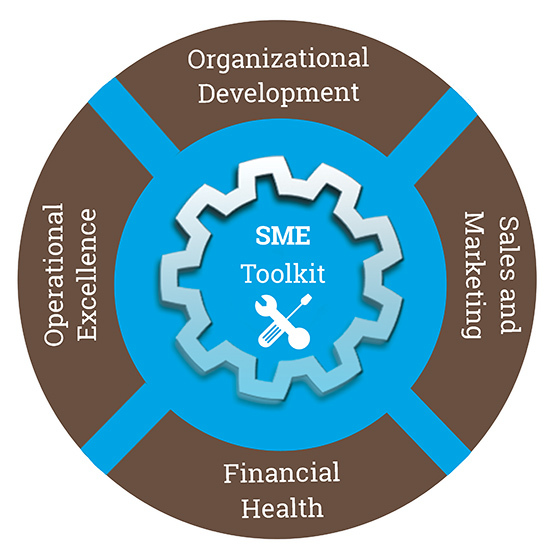 Our Practical Toolkit, comprised of 4 main components, allows SMEs to operate more efficiently and realize quick wins, leading to sustainable productivity, growth, and performance improvement. Ask for more details. Get the full Brochure!